Condo for rent and saleLively furnished 2-bedroom, renovated condition, cozy and homey feel like a home. Functional kitchen with fully fitted kitchen appliances features specially built a counter bar with granite top. Spacious usable area of 160 sq.m., plus a balcony and nice city view.Well maintain building provides a swimming pool, gym, sauna and 24 hour security. 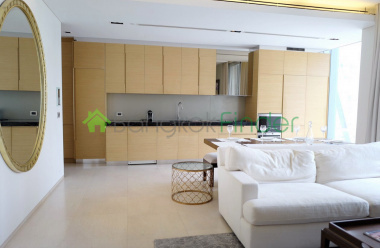 Unit For sale and rent.Brand new luxury apartment on Sukhumvit 24, the heart of Bangkok city. Area of shopping, entertainment, business, night life. 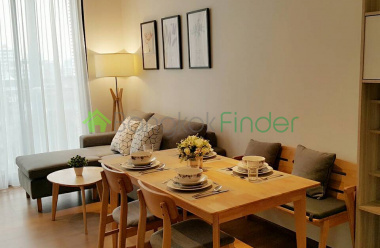 As close as 500 m. from Phrom Phong BTS station and Emporium&EmQuatier shopping mall About 5 minutes from MRT Asok station. All rooms are equipped with air conditioning, TV, bed linens, towels, washer/dryer and kitchen. 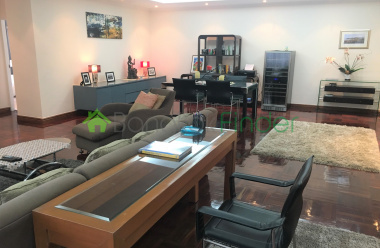 Condo for rent and Sale High-End Residential Building located in a very quiet soi & the very heart of CBD area. Fully furnished 2 bedroom, luxury and stylish furnishing. Lots of space and room to spread out over 101 square meters, with two bedrooms and two bathrooms.High class facilities with amazing with pool, fitness and 24 hour security. Golf Paradise OasisThis is certainly a favored listing for this golfer and writer. Located just a sliced approach shot from the first green, this country club oasis has it all; the bells and whistles for a great entertainment spot for either corporate or private gatherings. As a home, the home offers many nooks and getaways to fit the right mood. 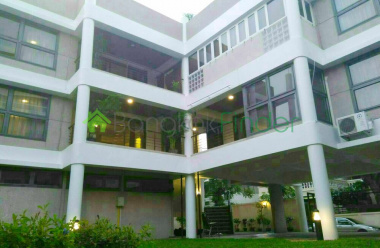 Big House Suitable for both living and making an office.House Close to BTS Prompong and Asoke, MRT Phetchaburi, good Thai School, good International School, Japanese school,only 5 minutes from Emquartier, Emporium, Terminal 21. Big size 141 SQM. 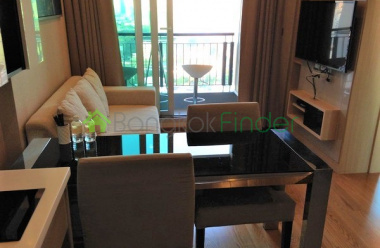 for 2 bedrooms 2 bathrooms.corner unit fully furnished with Italy import furniture. full Master Bedroom with California king size bed, TV, stereo, etc. full Bathrooms, two heated seat -Jacuzzi, walk-in closet, stand up shower, etc. Condo for Sale Sukhumvit 2 bedroomsA great unit for sale with two bedrooms and two bathrooms in a combined area of 87 square metres, Nice views of the city night and day from your own balcony, and towards the Sukhumvit end however, there are great attractions including restaurants, nightclubs, pubs and shopping, and of course the huge range pleasures and services Sukhumvit has to offer too. 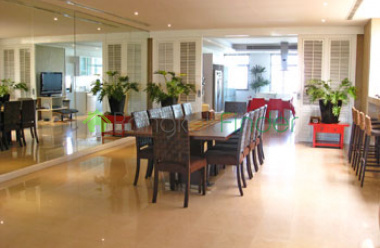 Penthouse for Rent at Ekamai This is a truly first class penthouse with no cost spared in renovations and decor. Highly rated condo with free shuttle to BTS which is only 500 metres away. There are 4 large bedrooms, a study or TV room, bar area, amazing kitchen and gorgeous roof terrace. If you are looking for something that is different, stunning and top quality, then look no further. Beautifully Decorated 2 Bedroom with 112 sqm. of Space in Rajadamri areaNear CentralWorld, Isetan, Hyatt Erawan, Paragon, Siam Square, Silom and Lumpini Park. 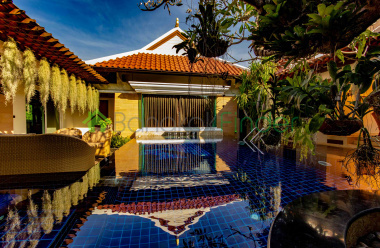 Swimming pool with Jacuzzi, Steam & Sauna room, Gym with trainer, Squash court, Library & Private Living room with free WIFI provided on the facility floor and the Lobby area. Kamala's Best Waterfront Site Luxury VillasThese luxury sites are nothing short of breathtaking. Extensive time and thought was put to task from the same group that brought the Plantation Project to reality. 7 Plots of Land and Villa options are under way in the heart of Kamala Bay in one of the most sought after beachfront sites just meters from the water. West Coast Beach Land for Sale in PhuketThis piece of land is north and overlooks the Patong Beach area. There are some unfinished constructions on the project as development monies ran out previously.